The Tourism Authority of Thailand (TAT) has an outstanding base for further promotion activities after a record-breaking number of prestigious tourism awards till date in 2018 when the kingdom claimed multiple distinguished travel awards including two ‘Destination of the Year’ honors. Mr. Tanes believes that this extraordinary yield of tourism accolades endorses Thailand’s reputation as an excellent travel destination which offers a wide range of uniquely Thai local experiences across the country. “All combined these awards are a clear indication that we are on the right track. 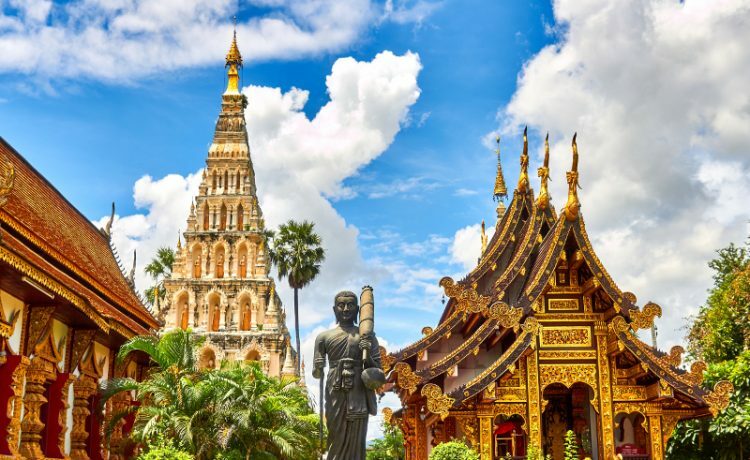 It shows the variety that Thailand has to offer, from North to South, from Bangkok to Phuket and Phang Nga, from Chiang Mai to Nan province,” he explained. 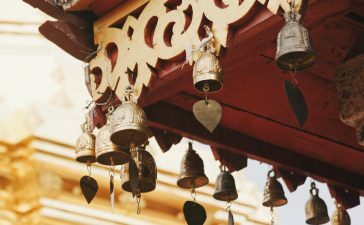 Thailand wins ‘Best Wedding Destination‘ award from Wanderlust magazine. Thailand wins ‘Destination of the Year‘ at the TTG Asia Travel Awards 2018. Thailand wins the Travel Bulletin Star Awards ‘Star Cultural & Heritage Holidays Destination‘. Thailand scores top marks in the ‘Best Business Country Rankings‘ report. Thailand wins the Travel Weekly UK ‘Best Destination Award‘. TAT wins one PATA Grand and three PATA Gold Awards 2018. TAT’s Amazing Thailand placed as a finalist in the Travel Bulletin Star Awards ‘Star Online Training Course‘. Bangkok wins the Business Traveller Asia-Pacific Awards ‘Best Leisure Destination in the Asia- Pacific‘. Bangkok voted ‘Best City Destination‘ in the Asia-Pacific by DestinAsian magazine. Nan Province – ASEAN Clean Tourist City Award. Phuket named second best beach in the world by US News & World Report. Chiang Mai wins the KAYAK Travel Awards Singapore 2018’s favorite trending destination. Tung Dap Village in Phang Nga earns global recognition for sustainable tourism.